They say that information is power, and knowing what enemy nations are up to has always been key to winning in the Civilization strategy video games. 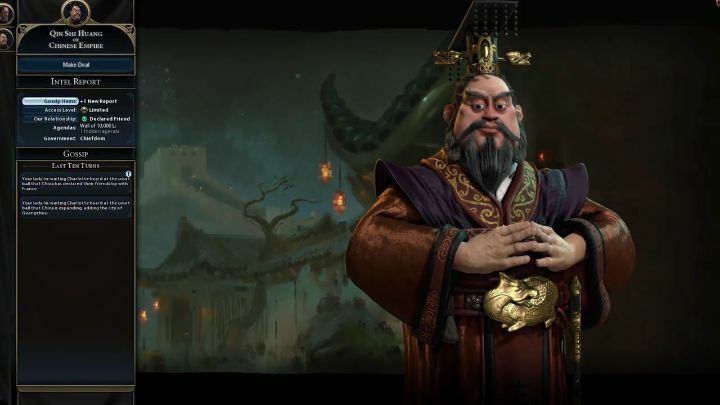 Whether by sending scouts to investigate enemy territory, establishing embassies in rivals’ capital cities or resorting to espionage later in the game, having knowledge of an opponent’s plans is always necessary to gain an advantage in any game of Civilization. So those players fond of spying on their rivals will be pleased to know that espionage will once again be an important part of the game, as the French civilization in Firaxis’ upcoming Civilization VI video game will have an advantage when it comes to getting information about other civilizations in the game. This is due to the network of “ladies in waiting” that Queen Catherine de Medici, who is the leader of the French in the game, has at her disposal. This means she will get additional information from any other civilization she has met in the game on the diplomacy screen, for instance. 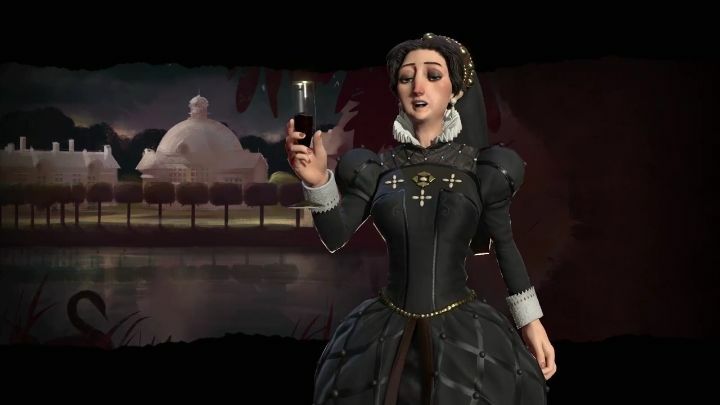 The French are not just about espionage though, and France is a cultural powerhouse in Civilization VI too, as its unique building (the Chateau) provides a culture bonus, plus France’s special ability known as “Grand Tour” helps speed up the construction of Wonders of the World in the mid-game, which can provide additional culture points to the French civ. But France is no slouch either when it comes to warfare, as its “Garde Impériale”, which historically was under the command of Emperor Napoleon Bonaparte, is the special military unit of the French civ in the game, and gains a bonus if they are fighting on the same continent the capital is located in. Note: Civilization VI will be released on October 21, 2016. Available on PC and Mac.